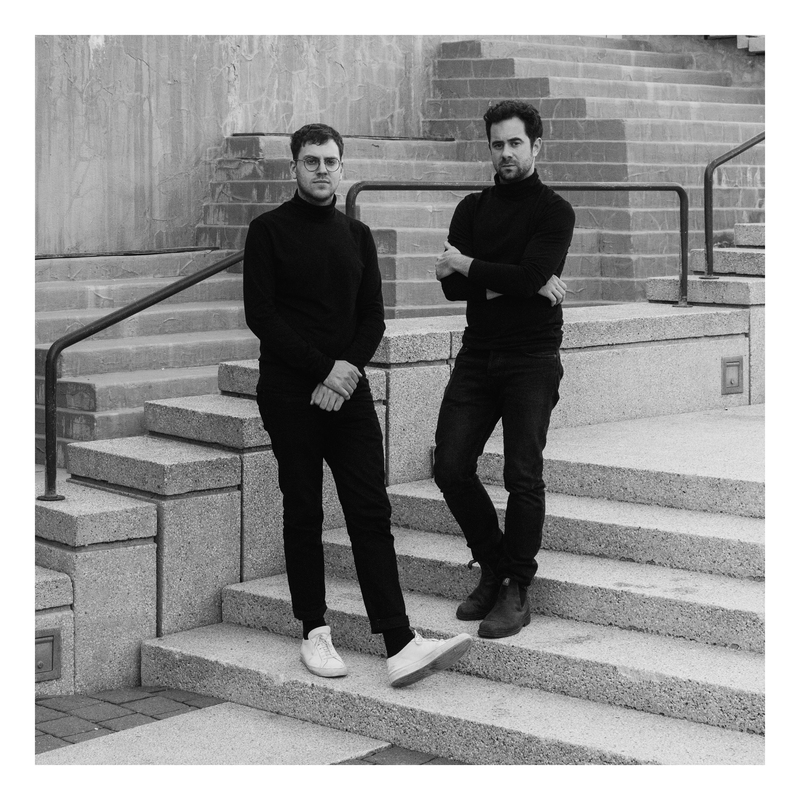 Cascades is the music collaboration between two Montreal-based musicians, neo-classical pianist Jean-Michel Blais, and genre-defying Grammy Award-nominated electronic producer Mike Silver (pka CFCF). Building off their sold out performance during the globally-celebrated 2016 Red Bull Music Academy, Cascades is a stunning 5-song, 30-minute meeting-of-minds that navigates the spaces between the artists' respective crafts and tendencies toward playful minimalism. Featuring new versions from the duo's catalogues, a reworking of John Cage's "In A Landscape", and a brand new, classical-meets-trance original composition, "Hypocrite", Cascades is a celebration of the traditional and experimental, dissolving the old into the new.